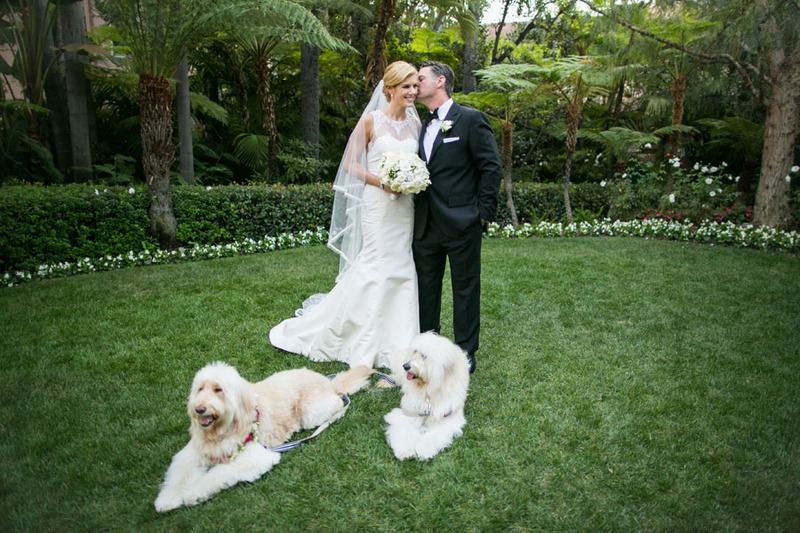 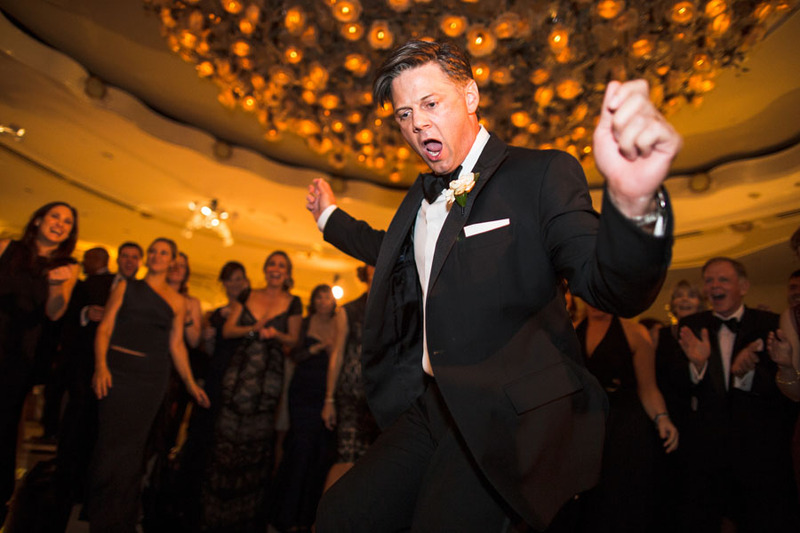 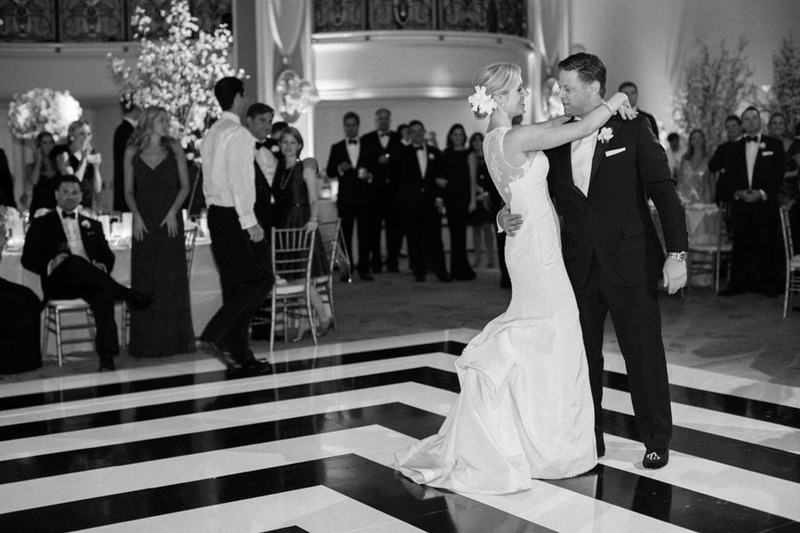 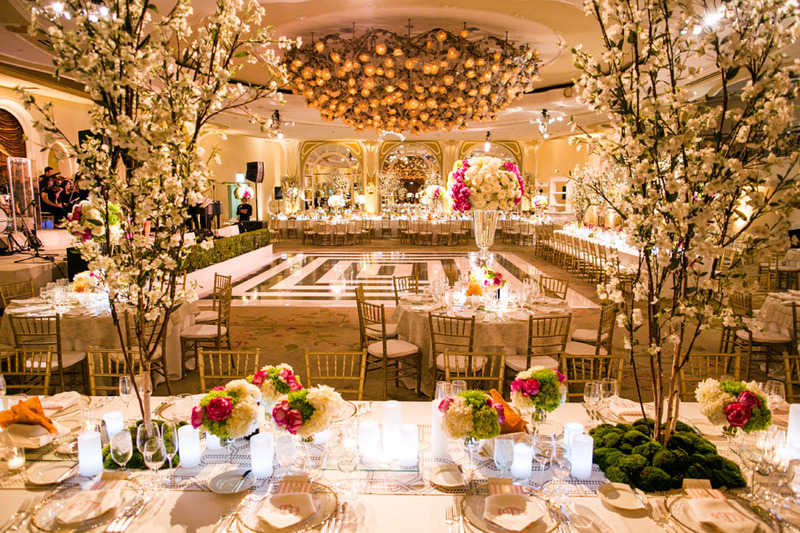 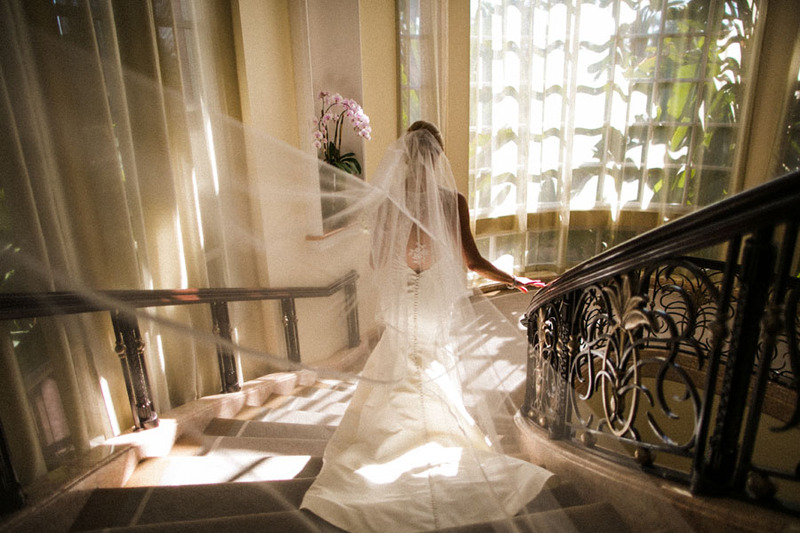 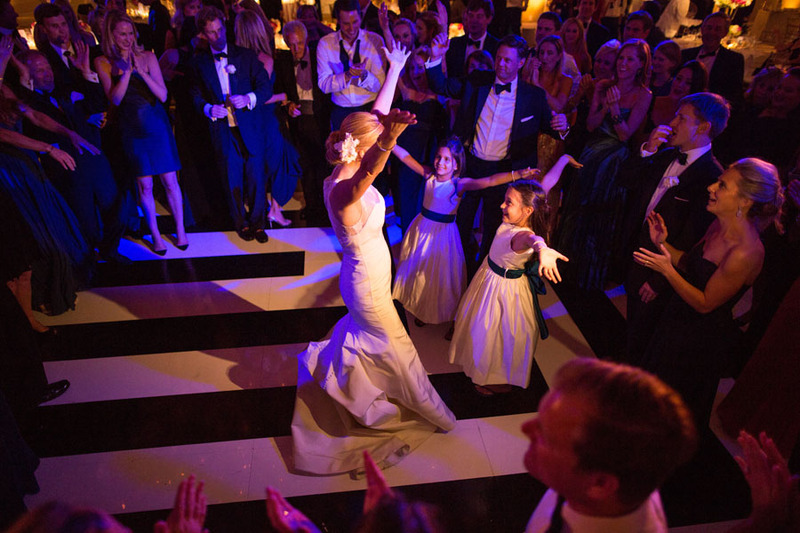 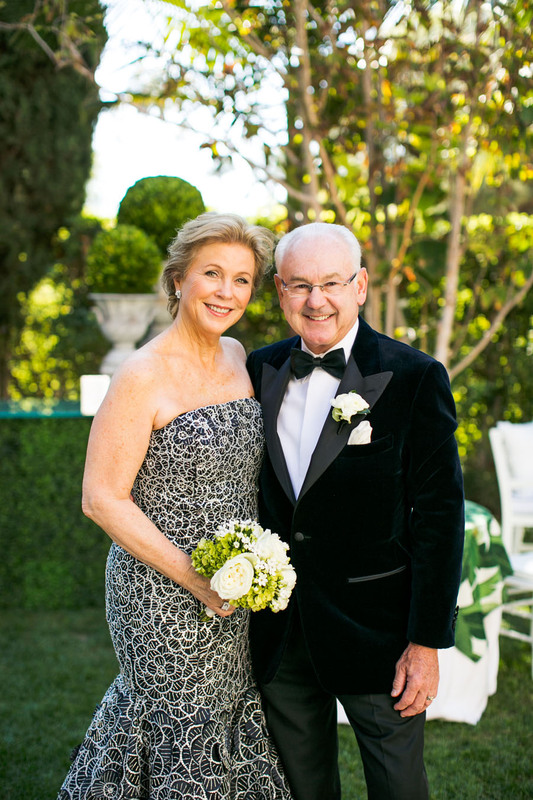 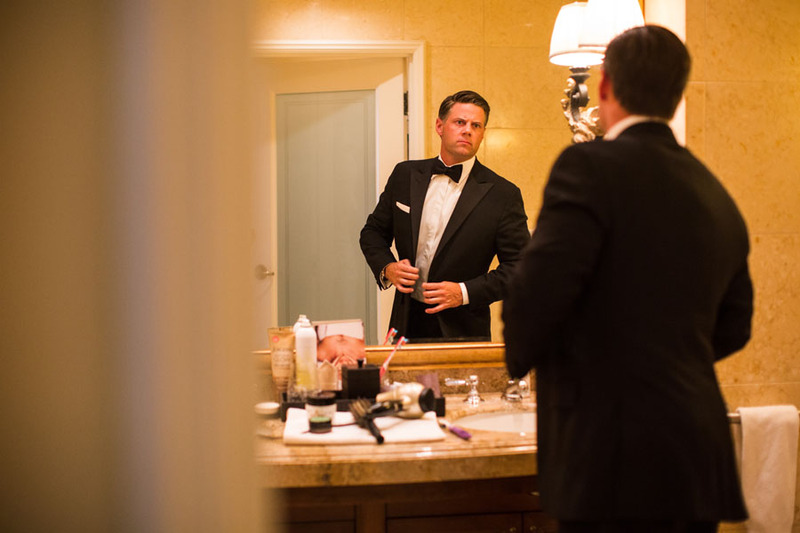 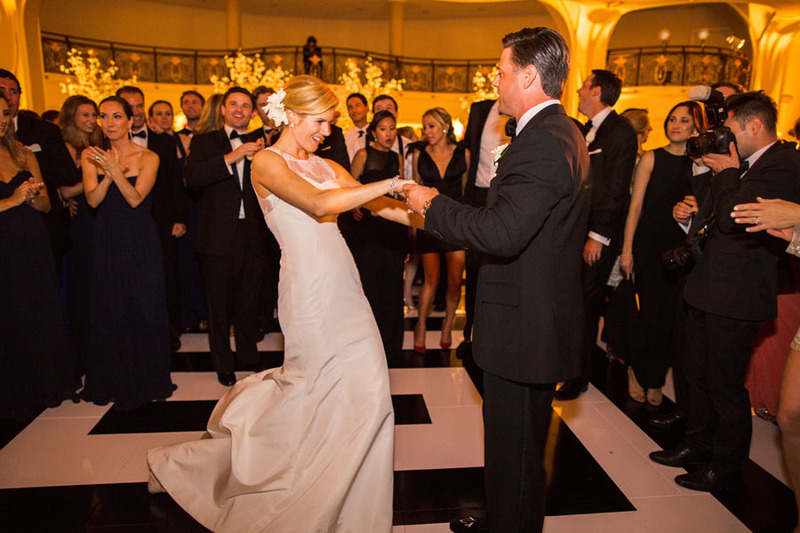 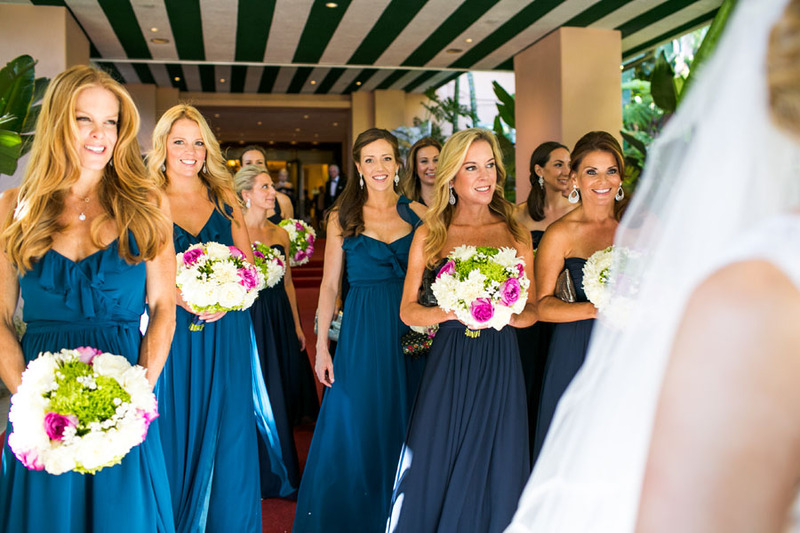 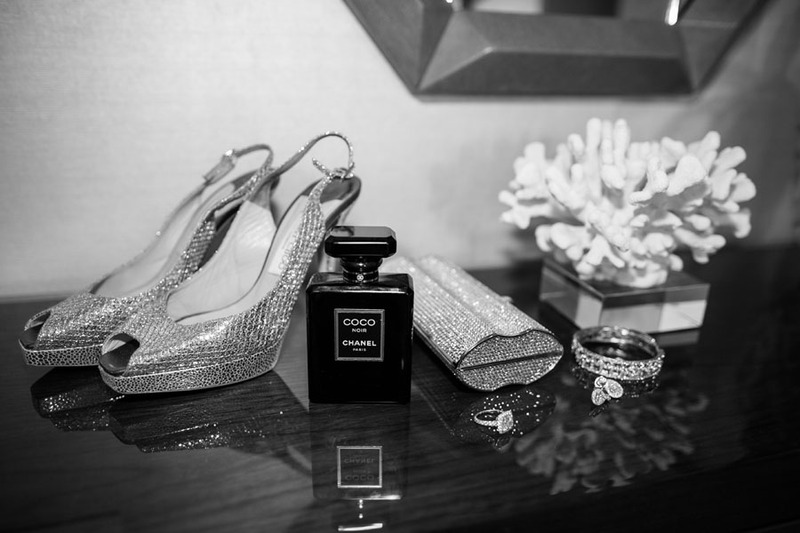 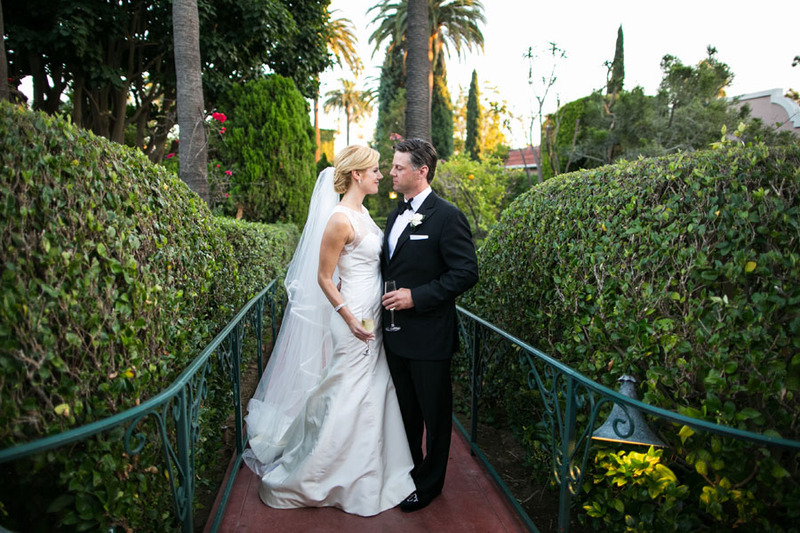 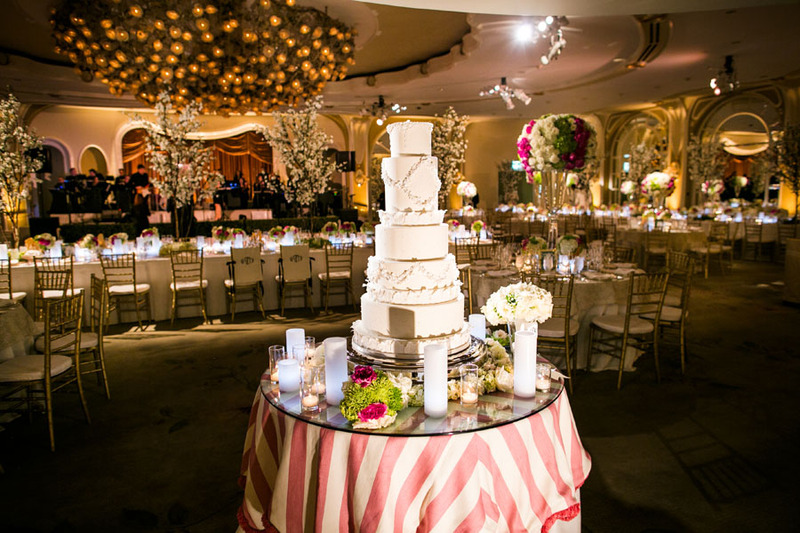 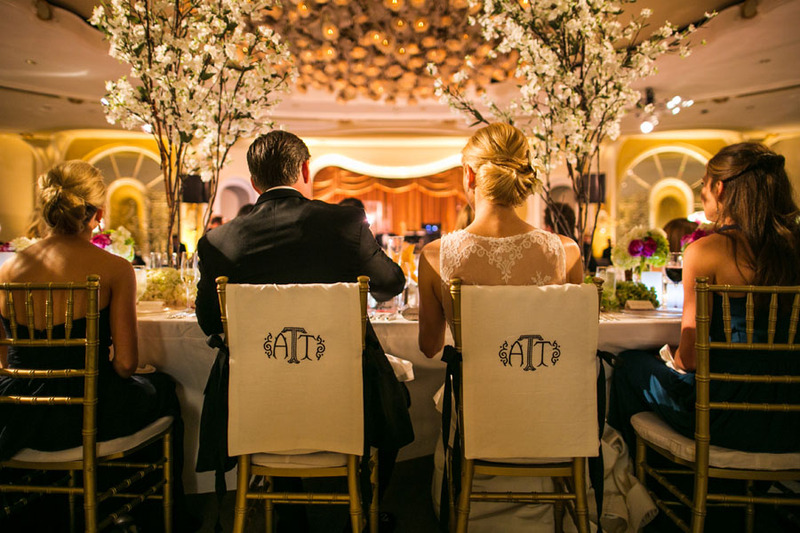 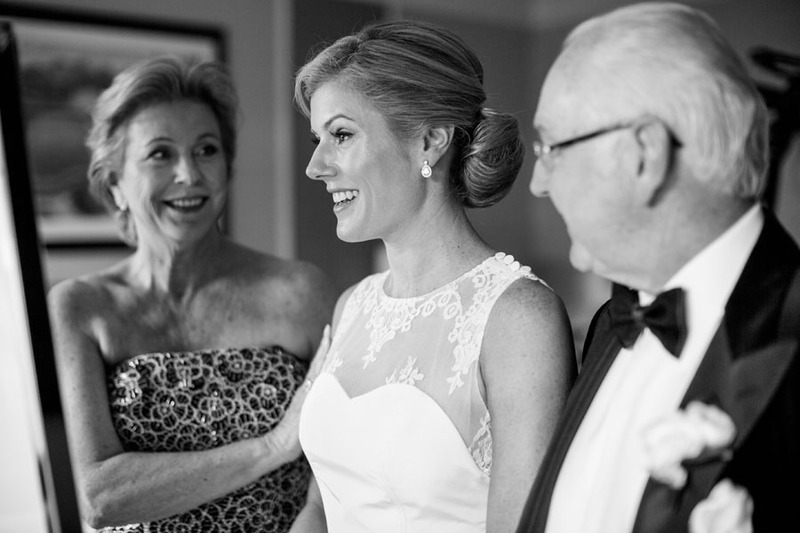 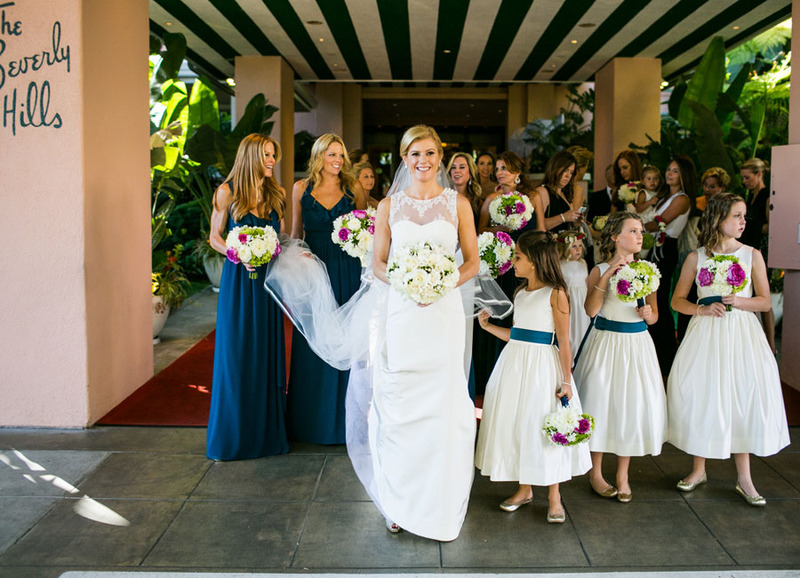 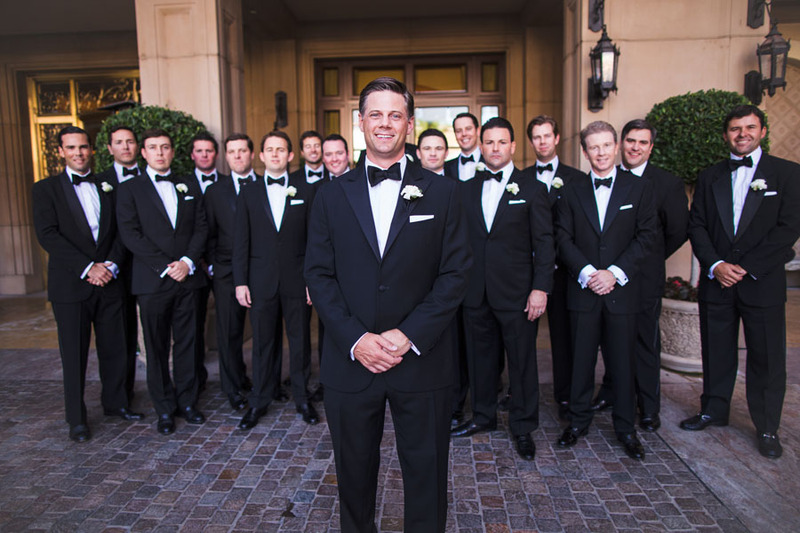 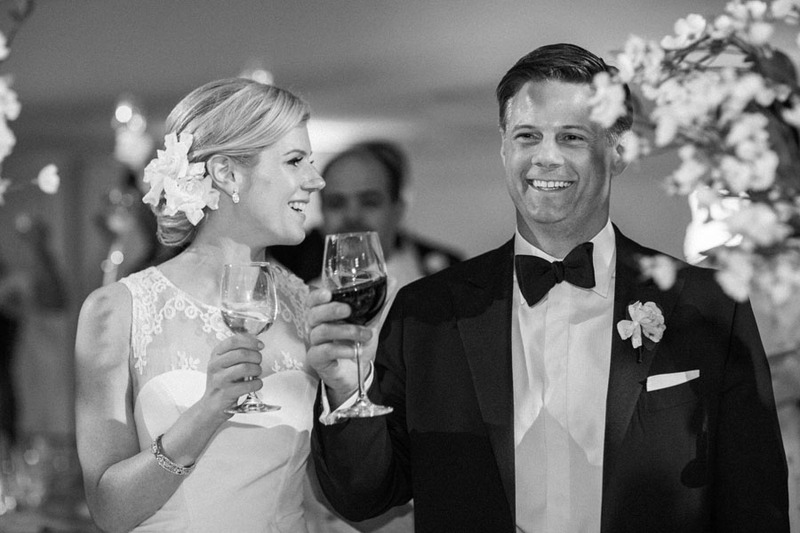 Ashley & Casey celebrated their marriage at the iconic Beverly Hills Hotel. 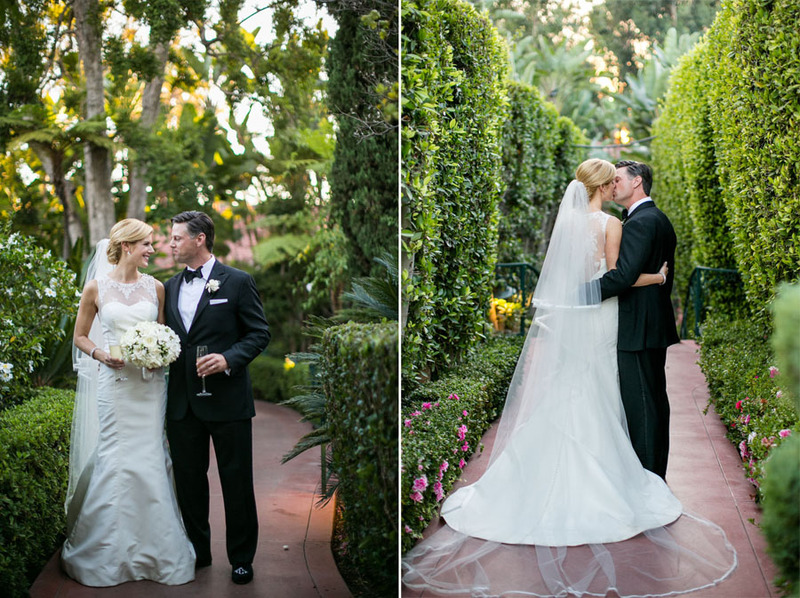 Samuel loved photographing such an elegant couple in one of Southern California’s most famous spots. 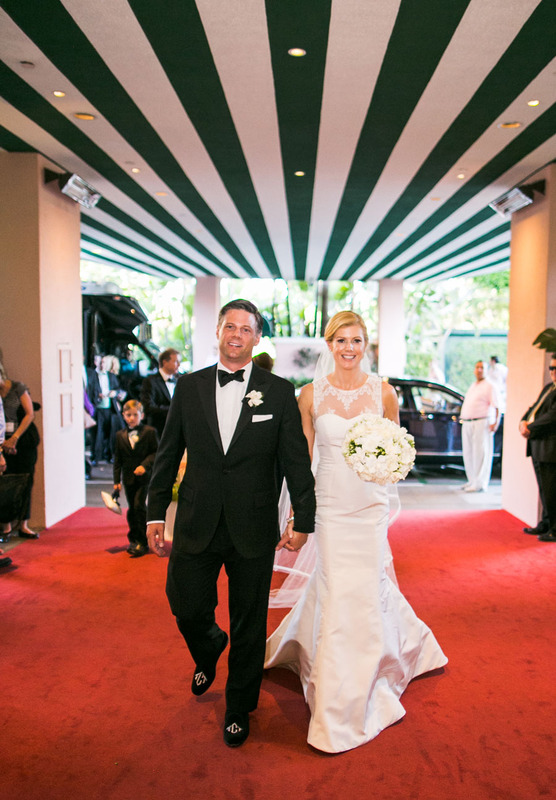 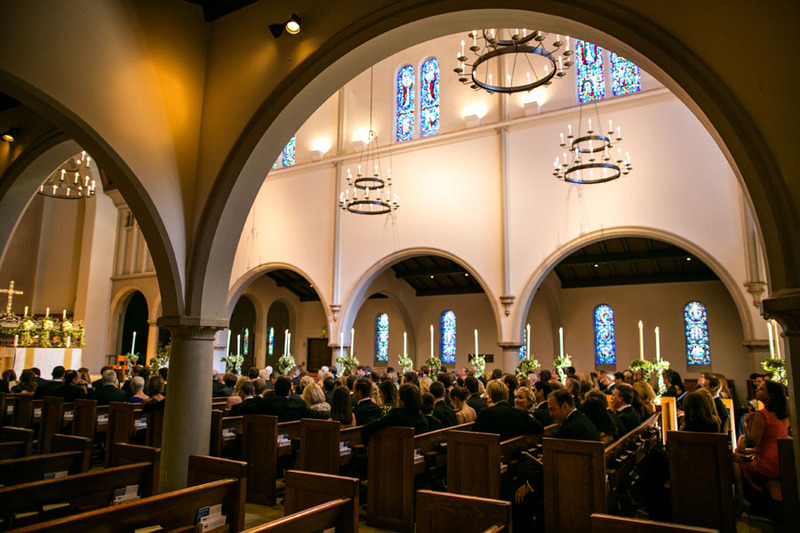 We wish the newlyweds our very best! 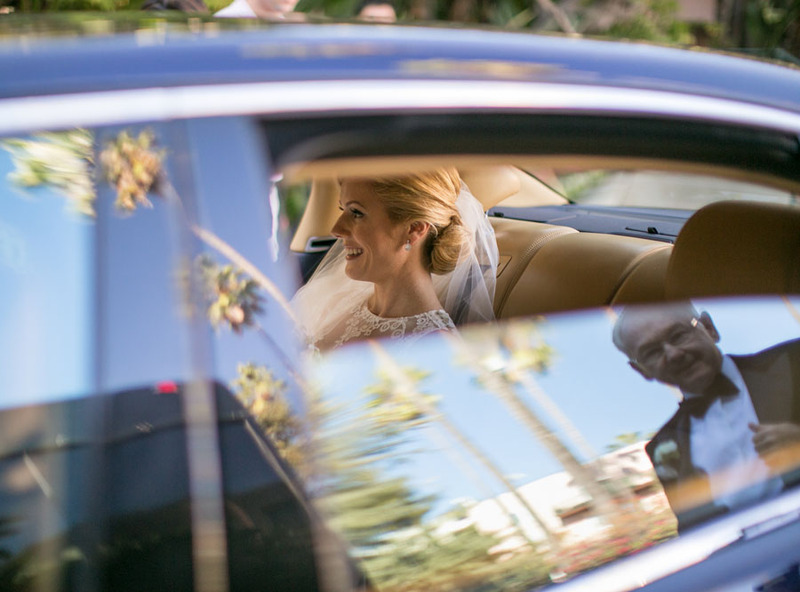 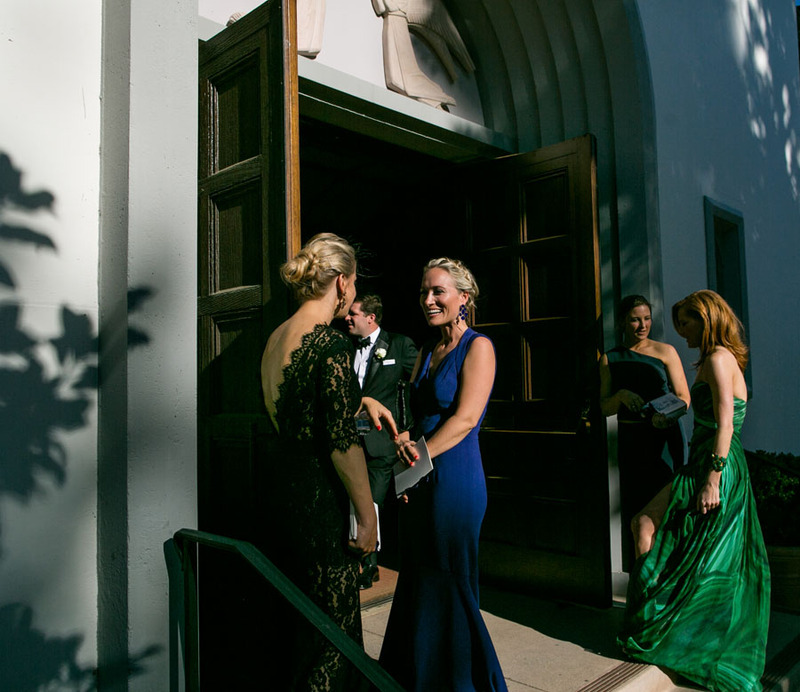 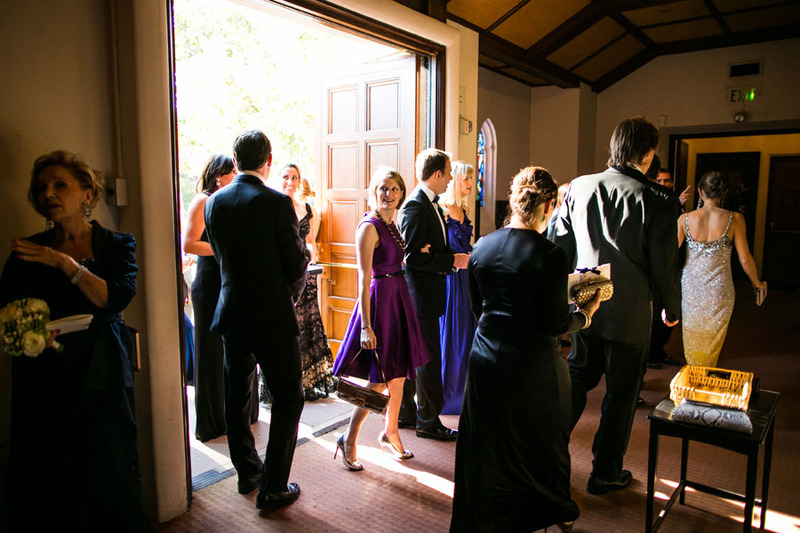 The day was so classically Californian that the couple could be mistaken for celebrities! 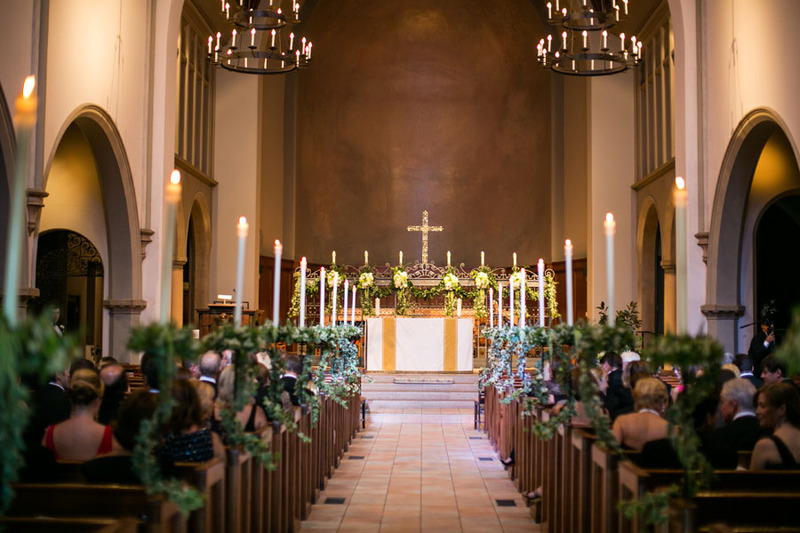 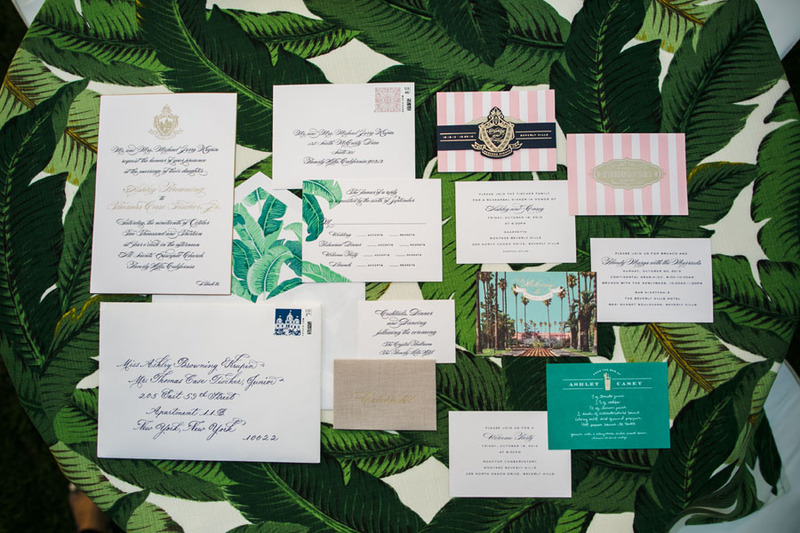 As usual, Samuel had an amazing set of vendors with him including florals by Nisie’s Enchanted, video by Elysium Productions and planning extraordinare, Jeannie Savage for Details Details who made the day run seamlessly. 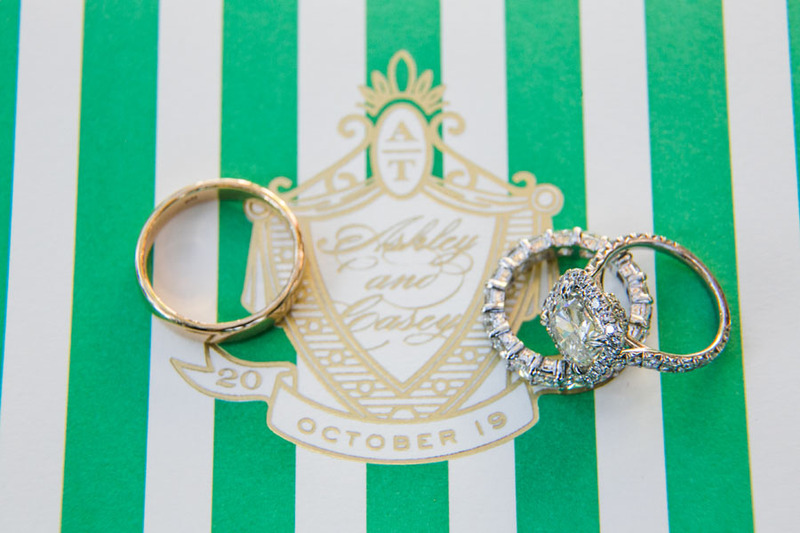 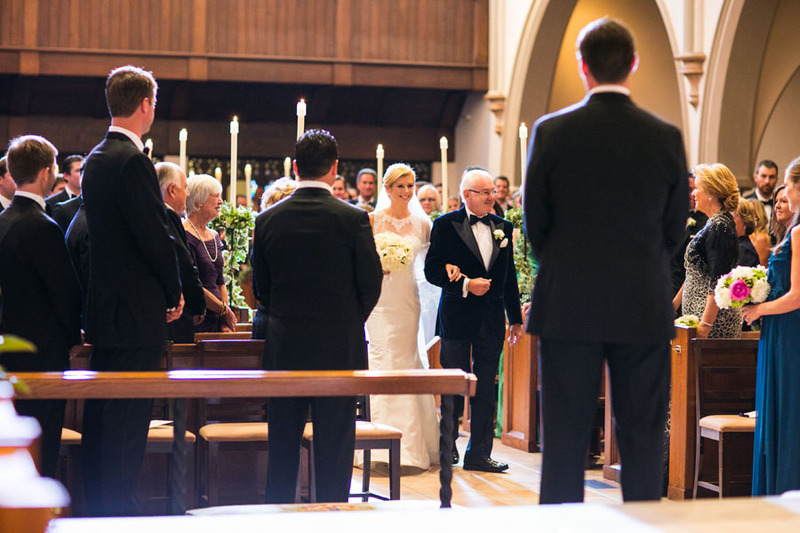 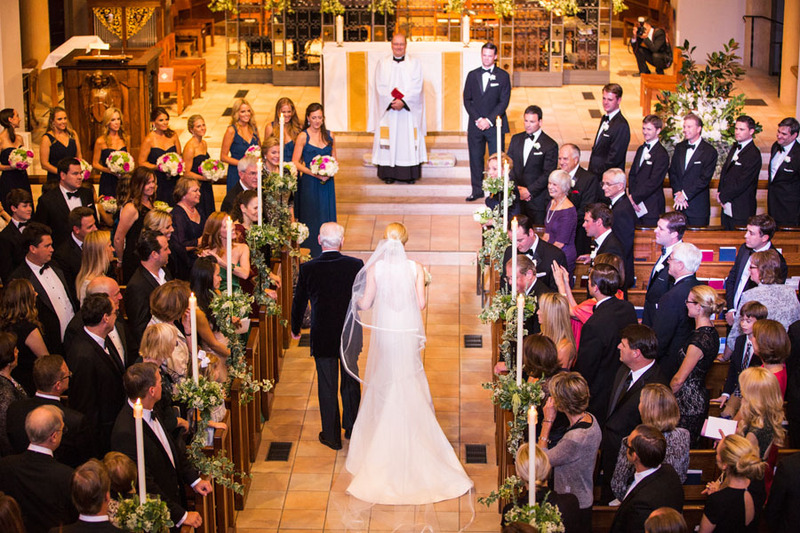 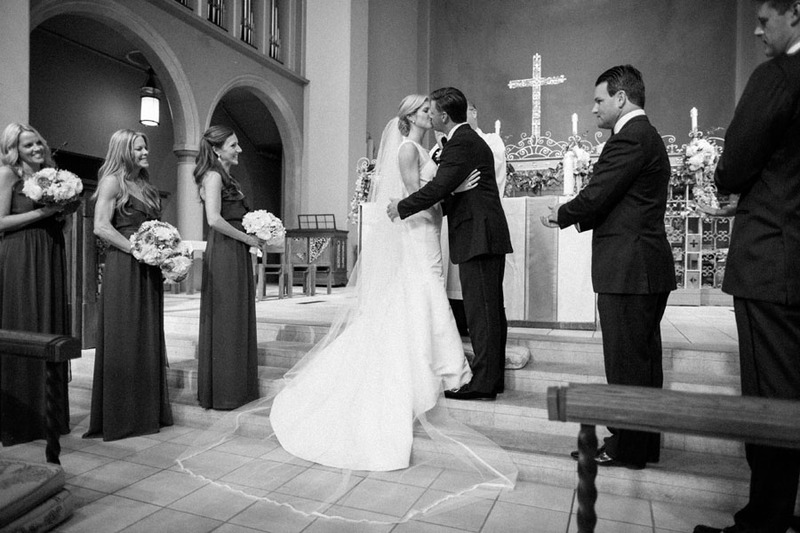 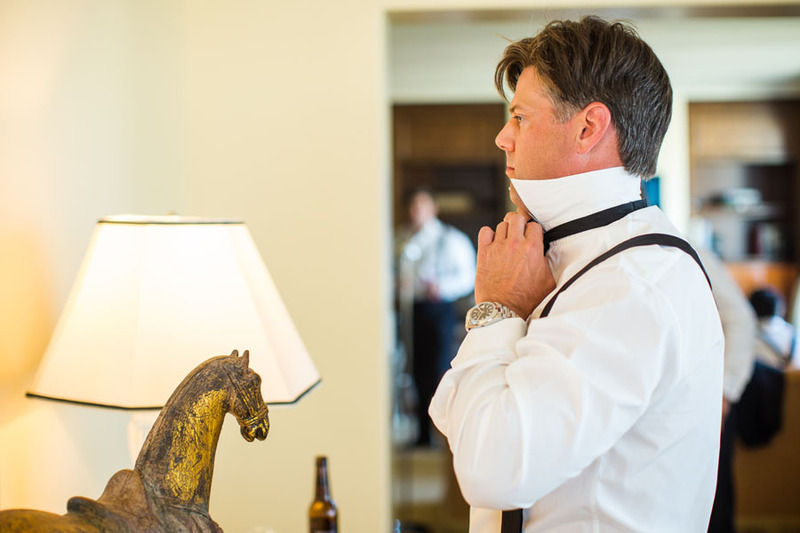 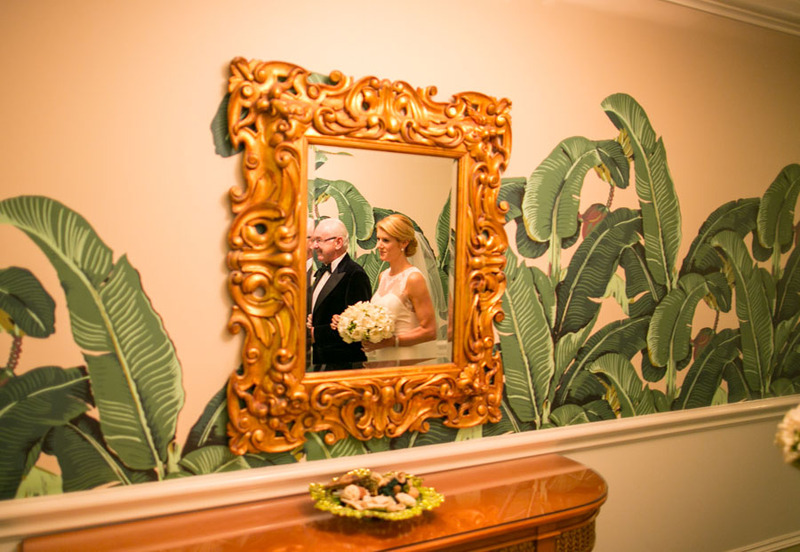 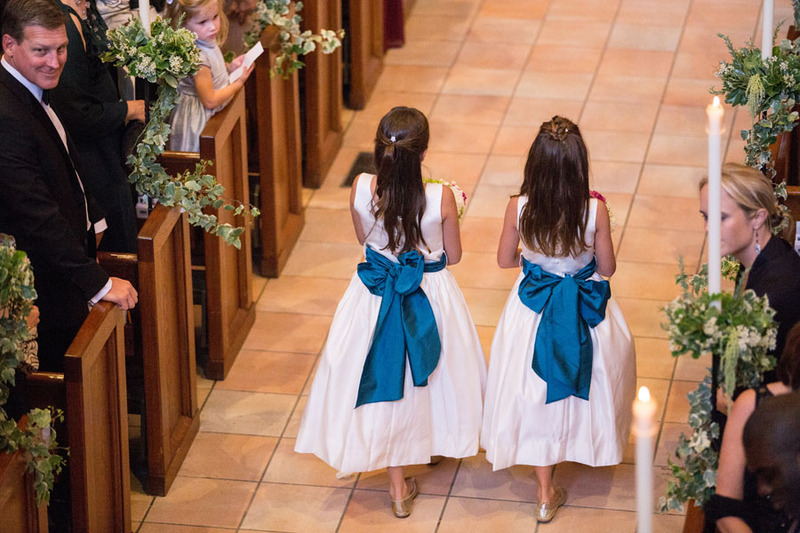 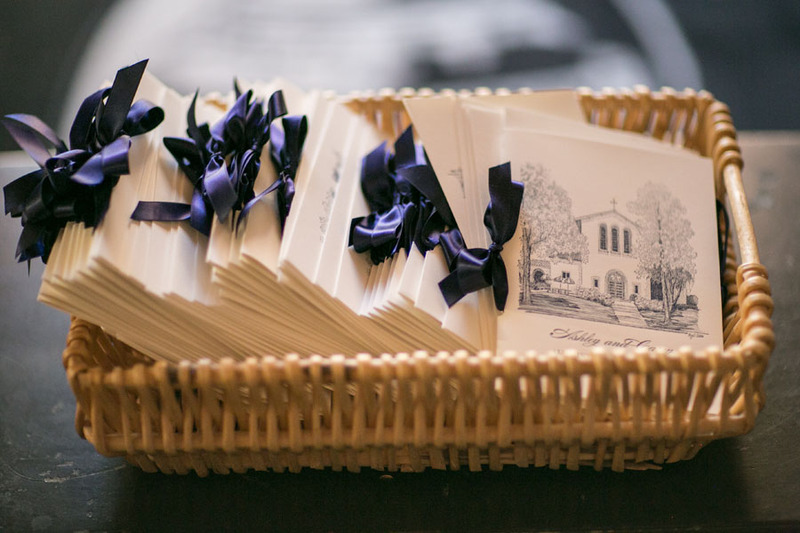 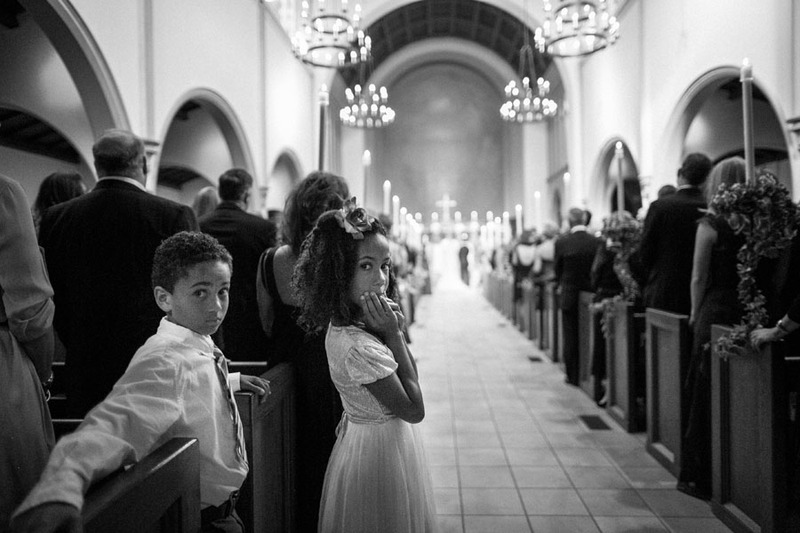 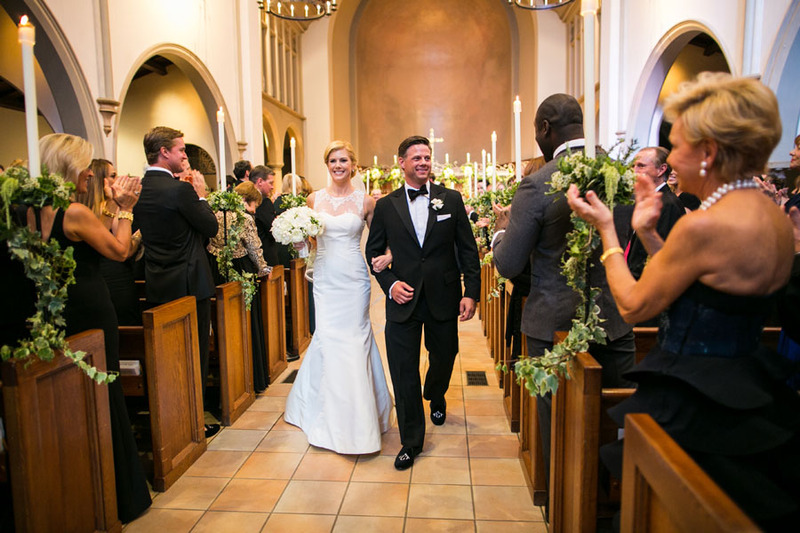 Please enjoy some of our favorite moments from Ashley & Casey’s big day!